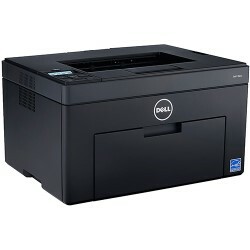 Save with our compatible Dell C1760nw toner cartridges and cut your printing costs in half. Designed to be an affordable substitute for genuine name-brand cartridges, our discount ink cartridges offer tremendous value without sacrificing quality. All of our toner cartridges for Dell C1760nw have been tested and are guaranteed to be free from all defects and will create high-quality print pages when paired with your Dell printer. In addition to offering significant discounts and huge savings, we also offer a comprehensive 1-Year warranty and 100% satisfaction guarantee on all products.